There’s nothing like a scoop of ice cream on a hot summer day. And considering the weather in Miami is warm year round, we’ve become somewhat of experts in all things ice cream. 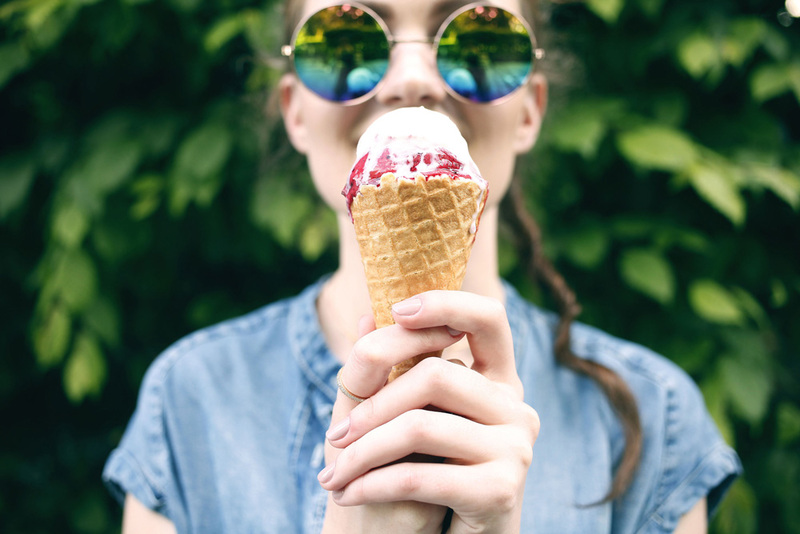 Whether it’s traditional cream, gelato, or something more creative like liquid nitrogen ice cream, Miami has some of the best ice cream in the country - and some of the best variety. Here are the ice cream shops you should check out in Miami.